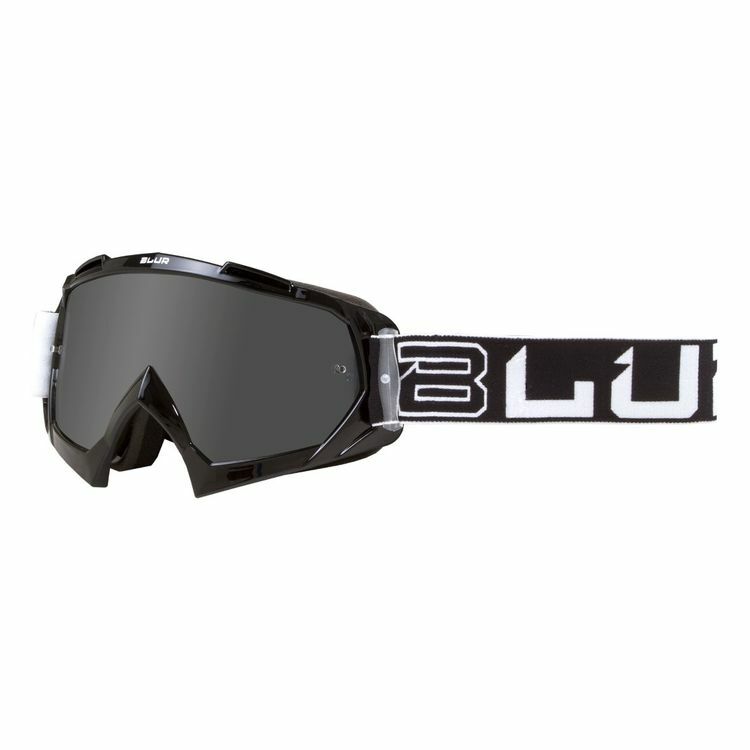 The Blur B-10 Goggles are anything but blurry. Premium all the way, the B-10 Goggles feature a modern frame design, secure silicone-trimmed strap and triple layer foam for maximum comfort. Are the lenses see through? from the outside? so are people able to see my eyes?